Clemson (10-2) is coming off of a 69-63 win at Jacksonville State on Dec. 21, a game in which the Tigers fought back from a 13-point deficit in the fourth quarter for the victory. Sophomore Aliyah Collier led the team with a double-double (19 points & 10 rebounds), while sophomore Danielle Edwards and junior Nelly Perry were also in double figures with 18 and 13 points, respectively. Perry leads the Tigers in scoring (14.4 ppg), assists (3.7 apg) and minutes played (31.9 mpg). Collier leads the team in rebounding (7.0 rpg) and blocked shots (1.1 bpg) and is third in scoring at 10.1 ppg. Edwards has started all 12 games for the Tigers at the point guard position and is second on the team in scoring at 10.3 ppg. She leads the team in steals (2.8 spg). Before falling to No. 25 Oregon on Dec. 12, Clemson won its first eight games of the season, the best start in four seasons under Head Coach Audra Smith and also the program’s best start since the 1998-99 season. 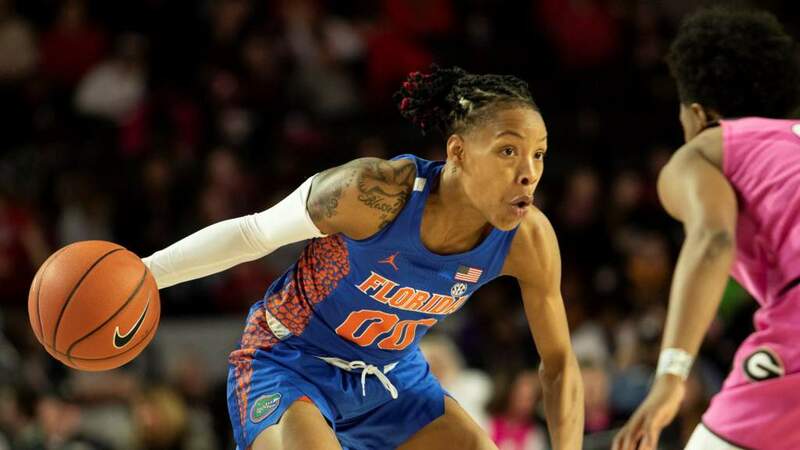 Clemson received one vote in the Week 8 AP Women’s College Basketball Poll released on Dec. 26. 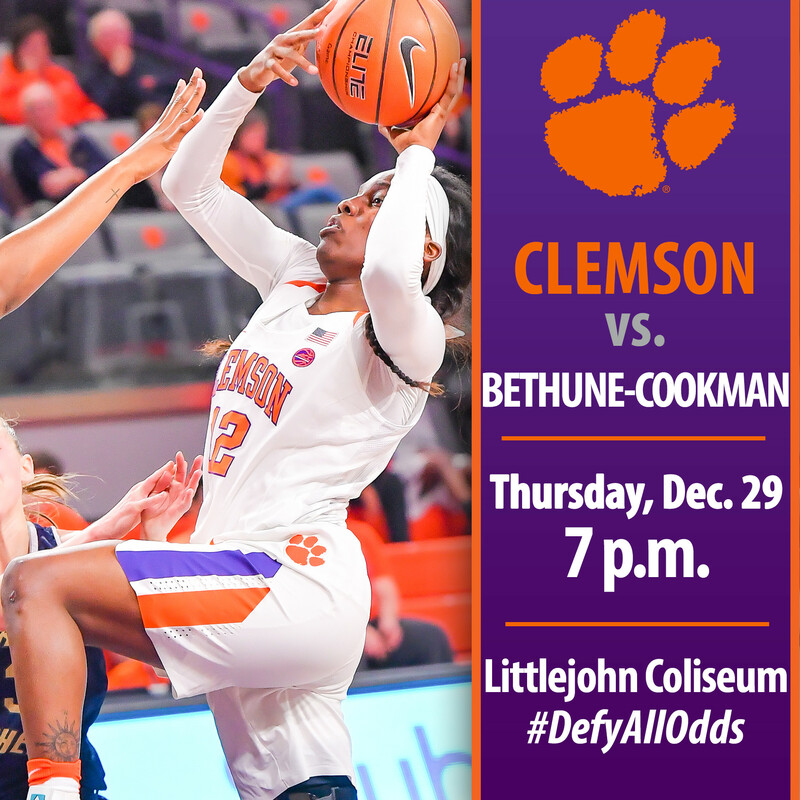 Thursday’s meeting will be the first ever between Clemson and Bethune-Cookman in women’s basketball.